By buying this product you'll earn up to 125 Rewards points. 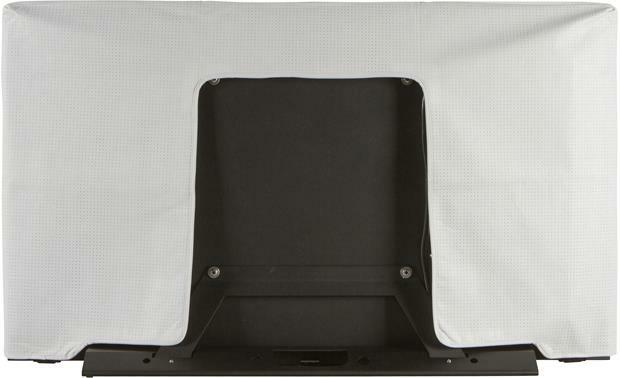 This dust cover is designed to protect all 55" SunBriteTV Veranda and Signature Series outdoor TVs from scratches and external elements when not in use, and will help the TV last longer by keeping it clean and providing UV protection. 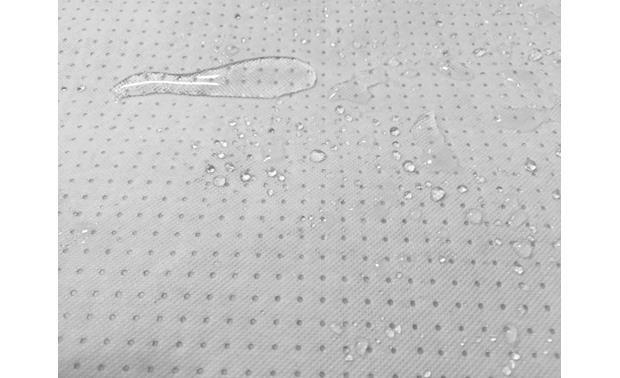 The weatherproof 4-ply polypropylene fabric guards against wind, rain, salt-air and prolonged sun exposure. Includes Velcro® straps at the bottom to secure the cover in place. It is the perfect TV for a shaded lanai in Florida - great picture even on a bright day. 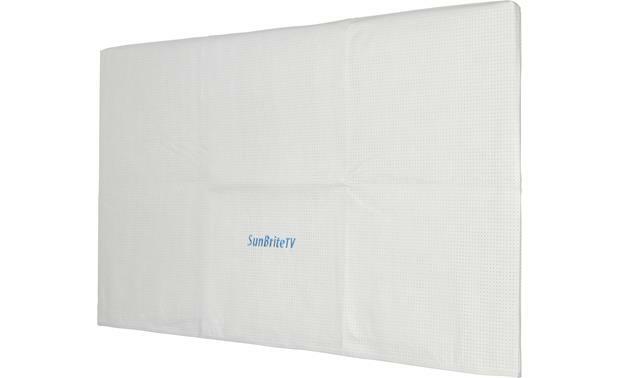 Searches related to the SunBriteTV® SB-DC-VS-55A Weatherproof dust cover fits all SunBriteTV 55" Veranda & Signature Series TVs.